citrus and style: York Design Company :: Giveaway! York Design Company :: Giveaway! That's right! I am so thrilled to announce that York Design Company will be giving away one cuff of your choice! 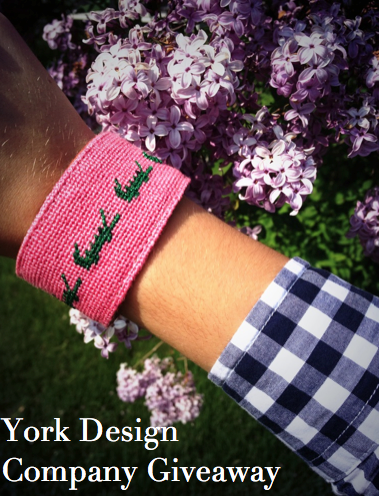 York Design Company has generously offered to giveaway one cuff of the winner's choice! Enter to win above in the Rafflecopter widget. You may enter as many times as possible, as specified above. The giveaway started today at midnight and ends a week from today, June 25, at midnight! Be sure to enter and tell your friends! I love the Later Gator like you got! So Cute!! After you talked about these on your blog I was so interested in purchasing one, but seriously couldn't decide because there are way too many cute ones! Thanks for hosting this awesome giveaway! Be sure to check out my blog if you get a chance. Preppydaily.blogspot.com. Thanks! I love the monogram cuff, the whale cuff, and the turtle cuff!! adore the Quatrafoil Monogram cuff! Love the Quatrafoil monogram cuff! 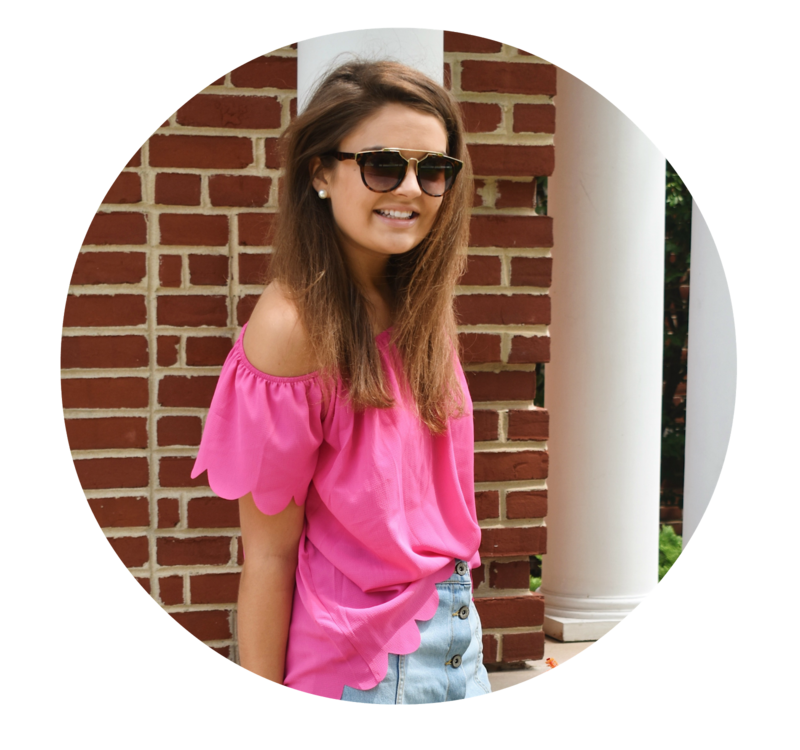 Perfect accessory to any preppy closet! Theses are so cute and such great quality! Love the Navy and White Quatrafoil! Obsessed with the monogrammed cuffs! Too cute! I Love Big Anchors, Preppy Ribbons, and the Quatrafoil monogram cuff! They are all so cute!! Love the Gator cuff and the Quatrafoil cuff! I love the alligator cuff (I'm a sucker for pink and green! ), the monogram cuff, and the big anchor cuff! All of the cuffs are to die for so it was hard to pick favorites!